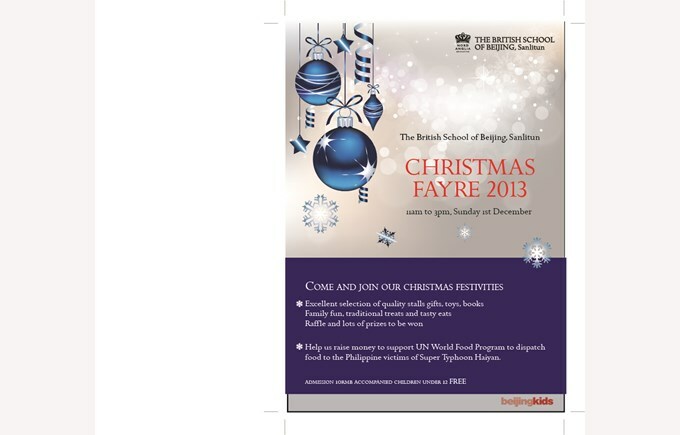 This year's Christmas Fayre builds on the tradition of previous fayres with even more gifts, toys and tasty treats to enjoy. It has fast become an annual event loved by all our community. It's a time to come together and enjoy traditional games and raising money for those in less fortunate circumstances.